Qian Long Jing. In Chinese, Ming Qian means before Qing Ming (清明節, 4th of April). 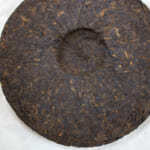 Although less people know, the word “Ming Qian” is also used for Pu-erh tea. Some people would think Ming Qian should not be associated with Pu-erh tea. In a way, it is YES but No. 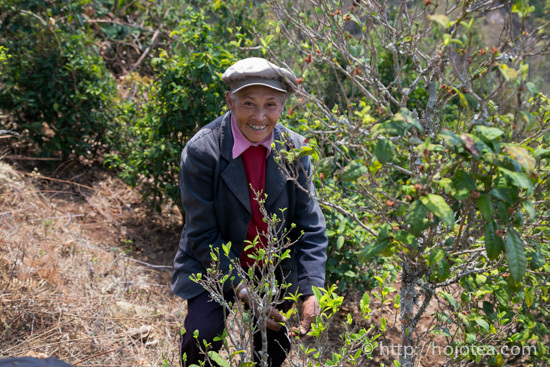 Regardless of whether the Ming Qian tea is meaningful depends on the tea area in Yunnan. 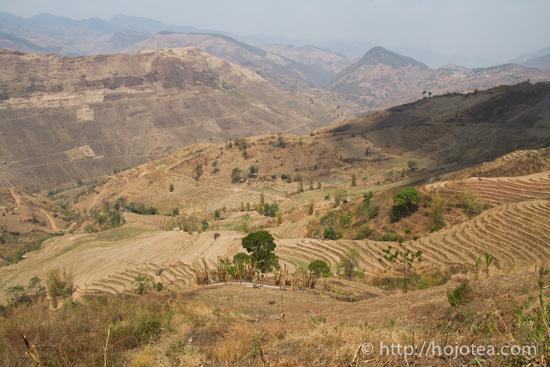 Yunnan province is very vast; its area is even bigger than Japan. In Xishuangbanna, the south Yunnan, the weather is sub-tropical climate, while in Lincang or Baoshan, the North West Yunnan, the weather is colder. 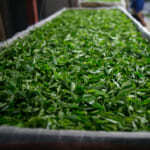 In Xishuangbanna, due to the warm weather, tea-plucking began as early as February; sometimes it starts even in January. In Xishuangbanna, so-called Ming Qian tea is meaningless, because the tea-plucking period lasts for 2 to 3 months’ time before Qing Ming. In other words, Ming Qian tea from Xishuangbanna does not mean it is the first-plucked tea in spring. When I visited Xishuangbanna area in the beginning of April, most of the spring tea season is over. 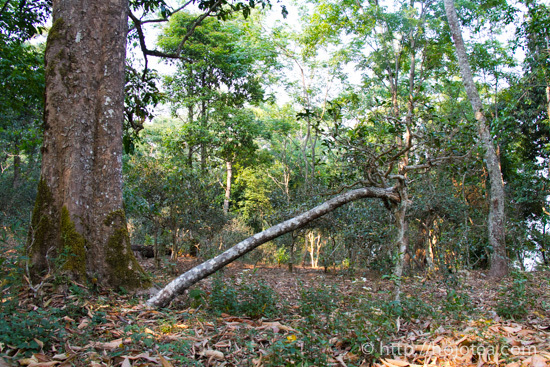 In many areas, the tea trees have entered a period of dormancy. Jing Mai is sub-tropical climate. The temperature and humidity is quite high thought a year. The tree in the forest is very green and tall. On the contrary, in Lincang, Baoshan or Dali, the weather is very cold. Many tea gardens are located at about 2000m a.s.l. 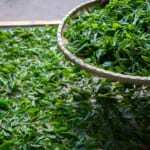 In these areas, tea plucking only starts around 20th of March. It is only two weeks’ time before Qing Ming. 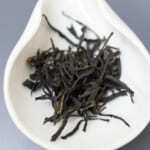 Usually, Ming Qian refers to the first-plucked tea, and it is rich in taste and full-body. 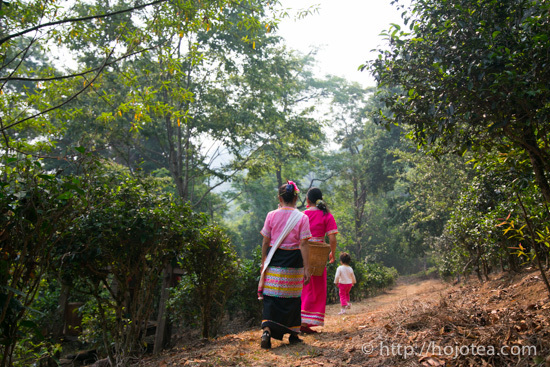 In Lincang area, manufacturer and farmer cherish the tea plucked before Qing Ming. 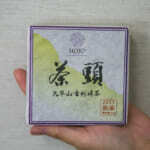 Usually, Ming Qian tea has higher value and the supply is also very limited. 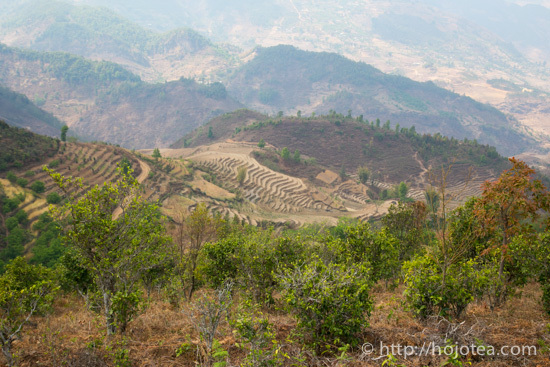 Moreover, in the past few years, the persistent drought in Yunnan caused the Ming Qian tea production continues to reduce. The common scenery of Lincang. On the contrary to the scenery of South Yunnan, here is extremely dry just like a desert. 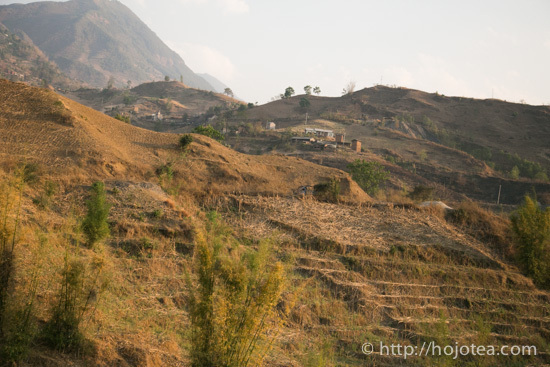 The high altitude (2000m) and dry weather produces quality tea. 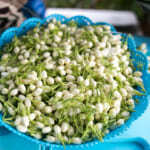 Based on my experience, it is not easy to obtain the Ming Qian tea, if we visit Lincang area at the end of April. 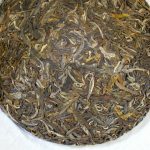 The manufacturers often blend the Ming Qian tea with the tea plucked later in April in order to even out the price and quality. I visit Yunnan at the end of March, as I want to make sure that I am buying Ming Qian tea. 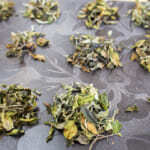 Once you taste Ming Qian tea perhaps you could tell the difference. 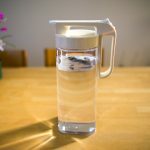 It is not bitter, less astringent and tea body is much stronger.